Amazon Italy has updated the release date for the Nintendo Switch version of Dark Souls Remastered to August 1, 2018. 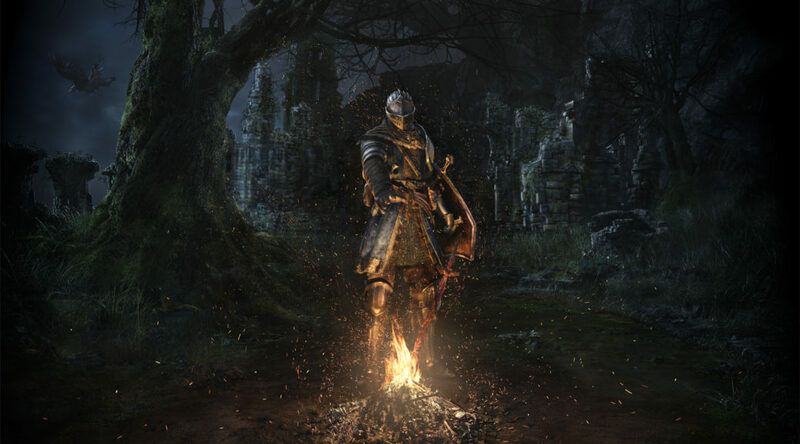 Dark Souls Remastered was initially scheduled to launch in May 2018 but was pushed back to Summer 2018 (along with the amiibo) to further improve quality. While Bandai Namco hasn’t announced a new release date yet, two retailers have dated the game for an August 10 (Coolshop) and August 1 (Amazon Italy) release. Industry insider Pixelpar, who leaked details on Pokemon Let’s GO Pikachu/Eevee, claims the dates corroborate with what he has heard about an August release for Dark Souls Remastered.